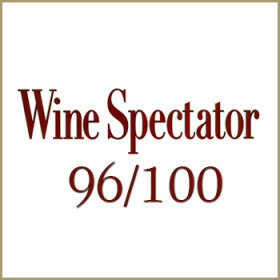 The Brunello di Montalcino di Ciacci Piccolomini d'Aragona is wonderful but it is still young and you have to wait a few years to taste it at its peak, it will last for many years in the cellar. Maturation in Slavonian oak barrels for about 3 years. Sharp and clean in the mouth, it proves warm and long in persistence. Already very attractive, think in 5 years. 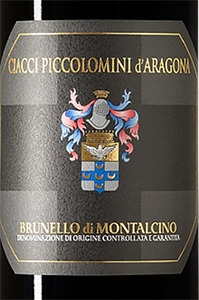 THE WINE The Brunello di Montalcino di Ciacci Piccolomini d'Aragona is wonderful but it is still young and you have to wait a few years to taste it at its peak, it will last for many years in the cellar. Maturation in Slavonian oak barrels for about 3 years. Sharp and clean in the mouth, it proves warm and long in persistence. Already very attractive, think in 5 years. 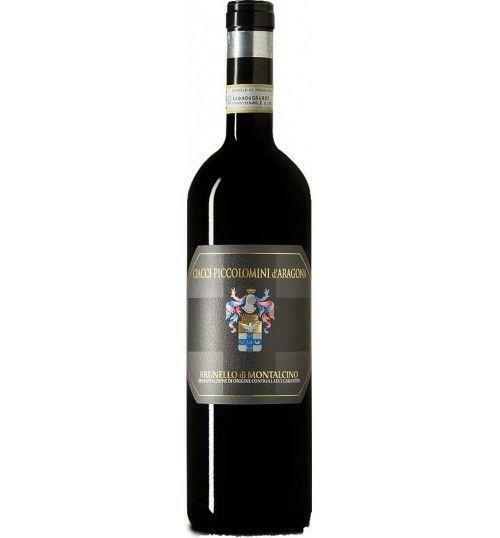 THE COMPANY The Ciacci Piccolomini d'Aragona estate of Montalcino boasts a long history that dates back to the 17th century. 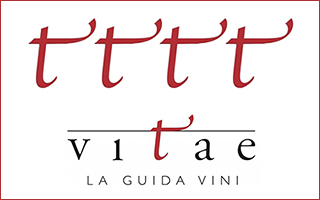 The company, now owned by Paolo and Lucia Bianchini, owns over fifty hectares of vineyards, which are located near the river Orcia, well exposed to the south-west, at an altitude that varies between 240 and 360 meters on the level of the sea. The great attention paid to the production of grapes is the result of an ancient farming tradition, which is combined with increasingly updated and cutting-edge agronomic methods and techniques. Among the rows, to dominate is obviously the sangiovese grosso, a specific biotype of Sangiovese exclusive of Montalcino, which in the case of the vineyards of the Ciacci Piccolomini d'Aragona estate grows on soils highly suited to viticulture, and is reared in full respect of the environment and ecosystem , coming to give away simply exceptional grapes. Bunches that in the cellar are transformed into equally excellent labels. To adapt to the continuous evolution of the wine industry, the Tenuta Ciacci Piccolomini d'Aragona currently has three distinct wineries: one used for aging the finest wines, then a second which is the official headquarters of the company - where vinification is performed and where the administrative rooms and the shop for the sale and tasting of wines are housed - and finally a recently acquired one, where the new denomination of origin "Montecucco Sangiovese" is produced. 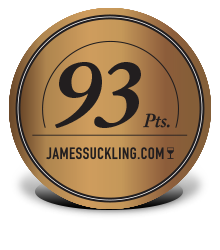 The result of all this is given by wines recognizable among thousands, characterized by an elegant and refined style. From Rosso di Montalcino to Brunello, passing through the "Fabivs" and the "Atheist" up to the distillates, are labels, those that come from the Ciacci Piccolomini d'Aragona Estate, modern and modern but, at the same time, capable to preserve intact the most profound fascination of the authenticity of an area that, for decades now, holds the prestige of all the oenology and of all Italian viticulture. Before 45,88 € tax incl. Tasting Color: ruby red tending to garnet. 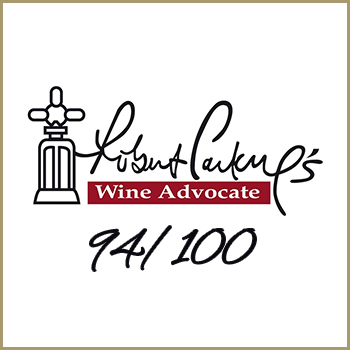 Bouquet: bright and luminous perfumes, with smoky notes, balsamic tones and hints of licorice, fruity aromas. 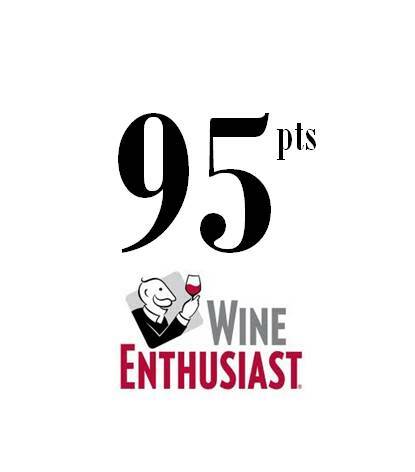 Taste: crisp and clean, warm and persistent, tannins still moderately pronounced. 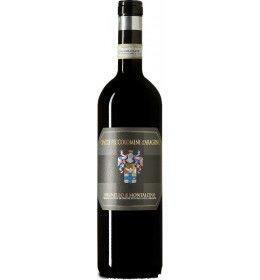 The Ciacci Piccolomini d'Aragona estate of Montalcino boasts a long history that dates back to the 17th century. 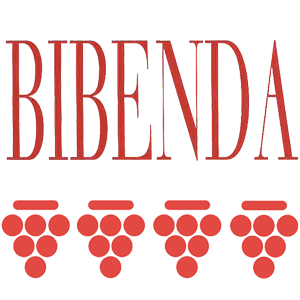 The company, now owned by Paolo and Lucia Bianchini, owns over fifty hectares of vineyards, which are located near the river Orcia, well exposed to the south-west, at an altitude that varies between 240 and 360 meters on the level of the sea. The great attention paid to the production of grapes is the result of an ancient farming tradition, which is combined with increasingly updated and cutting-edge agronomic methods and techniques. Among the rows, to dominate is obviously the sangiovese grosso, a specific biotype of Sangiovese exclusive of Montalcino, which in the case of the vineyards of the Ciacci Piccolomini d'Aragona estate grows on soils highly suited to viticulture, and is reared in full respect of the environment and ecosystem , coming to give away simply exceptional grapes. Bunches that in the cellar are transformed into equally excellent labels. To adapt to the continuous evolution of the wine industry, the Tenuta Ciacci Piccolomini d'Aragona currently has three distinct wineries: one used for aging the finest wines, then a second which is the official headquarters of the company - where vinification is performed and where the administrative rooms and the shop for the sale and tasting of wines are housed - and finally a recently acquired one, where the new denomination of origin "Montecucco Sangiovese" is produced. 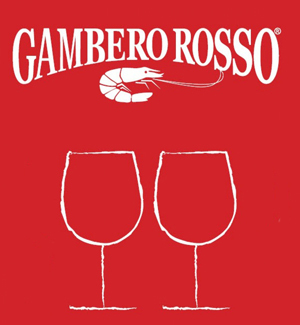 The result of all this is given by wines recognizable among thousands, characterized by an elegant and refined style. From Rosso di Montalcino to Brunello, passing through the "Fabivs" and the "Atheist" up to the distillates, are labels, those that come from the Ciacci Piccolomini d'Aragona Estate, modern and modern but, at the same time, capable to preserve intact the most profound fascination of the authenticity of an area that, for decades now, holds the prestige of all the oenology and of all Italian viticulture.